Table for Louis is a luxury brand offering luxury tableware for hire and a table styling service for weddings and all special occasions both private and corporate. 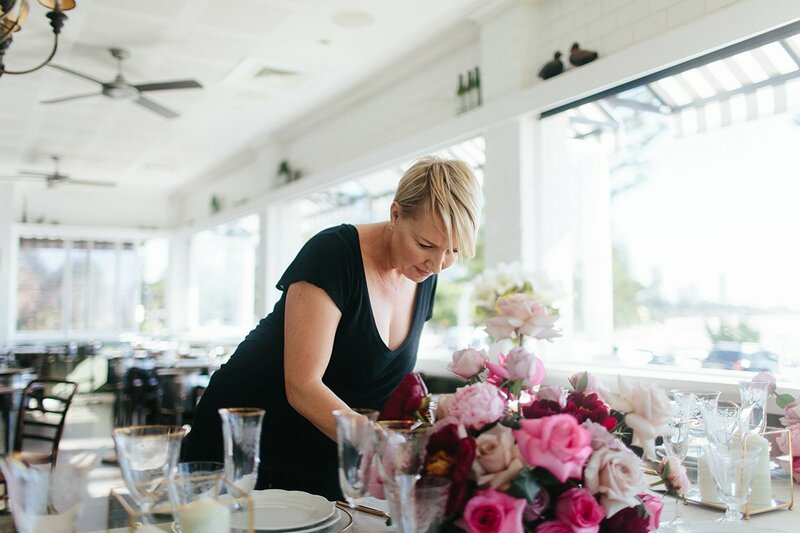 Servicing all of Australia but particularly the Gold Coast, Brisbane, Sunshine Coast and Northern NSW region, our specialty is supplying high quality tableware and providing a luxurious, intimate dining, table styling service. Our tableware that is available for hire is unique and exceptionally beautiful. It will take any dining experience to the next level of sophistication and luxury. We have a selection of other lookbooks with a range of different styles and themes. Take some time to look through our styled sets to gather inspiration for your special event.